Another fresh colorway has been released in the Ace15 and X15 series as adidas look to continue impressing the market with their new silos. 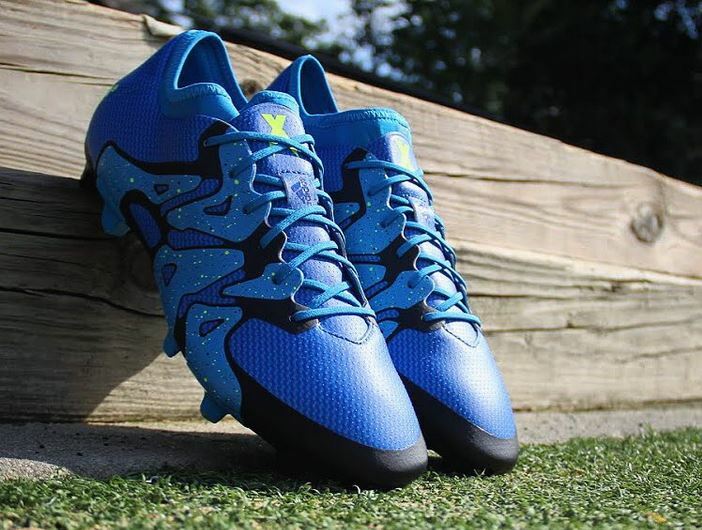 These feature a very clean Solar Blue design, with some Solar Yellow detailing added in to finish the look. It is the type of look that is set to match perfectly with the start of the new season. 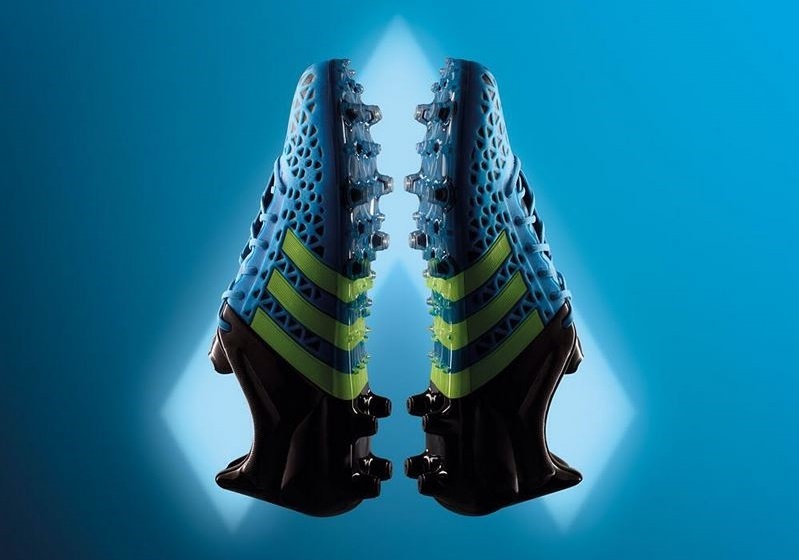 It is also a similar style look to several adidas boots of the past. Take for example the adiPower Predator that featured a replicated color scheme. 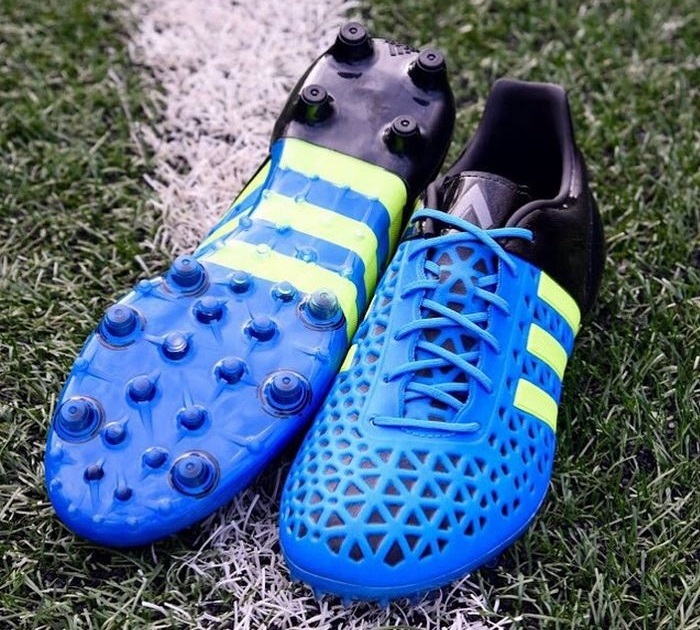 That boot proved extremely popular and the 3-stripe will be hoping this 2015 look receives the same positive attention. Find the entire Solar Blue collection available at soccer.com. Again, find everything included in the Solar Blue collection available at soccer.com.